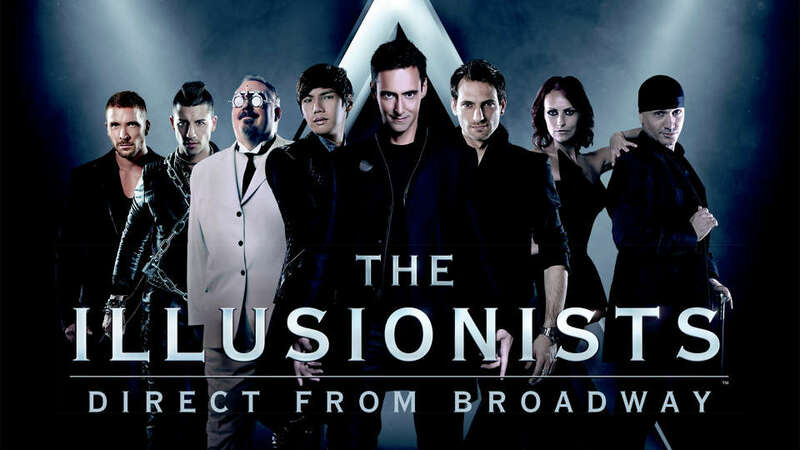 After the incredible success from their shows in New York, London and Asia, the producers behind The Illusionists: Direct from Broadway have today launched the European leg of their tour. The Illusionists have broken multiple sales records across the world and are now bringing the most-sold magic show in Broadway history to Oslo. 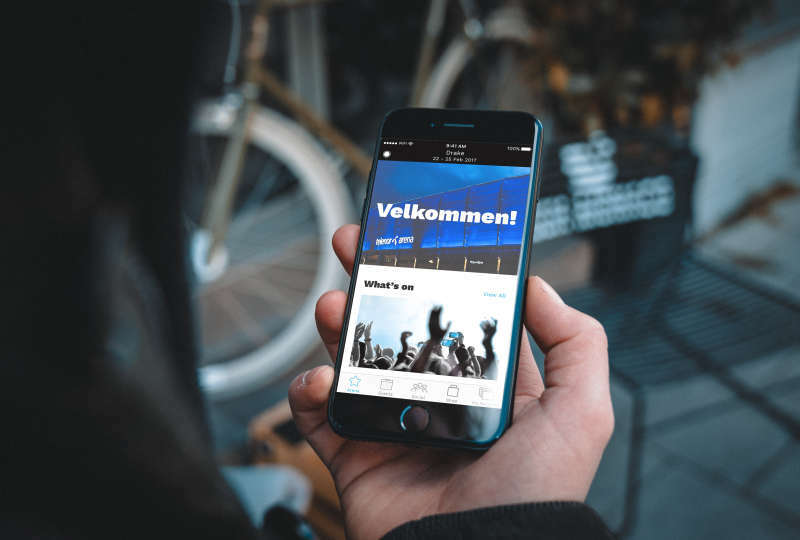 The spellbinding show will be running at the Telenor Arena from 22nd until the 23rd of February 2019. 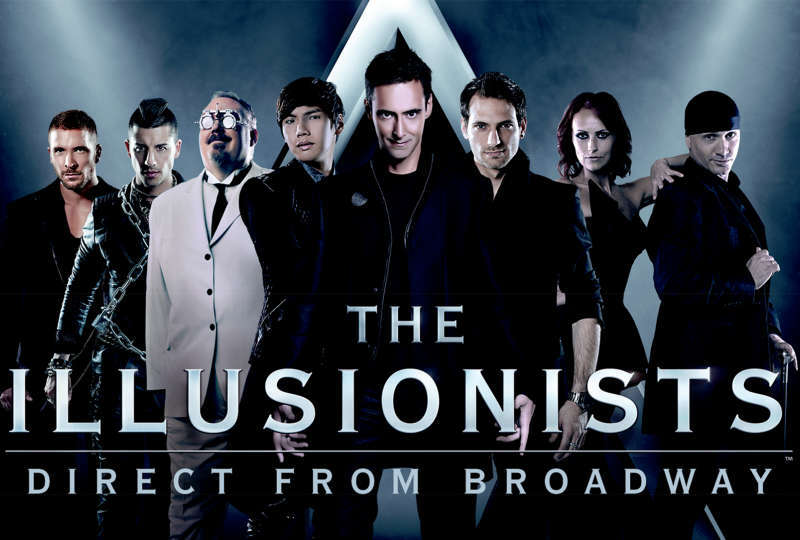 In this spectacular show, audiences will experience the talents of some of the world’s most impressive magicians: Luis De Matos («The Master Magician»), James More («The Deceptionist»), Enzo («The Unforgettable»), Andrew Basso («The Escapologist»), Yu Ho-Jin («The Manipulator»), Kevin James («The Inventor») og Sos & Victoria («The Transformationists»). Millions of people all over the world have collectively seen these artists, and now all their talents are gathered on one stage. Audiences will witness baffling illusions, levitations, mind-reading and disappearing acts. The Illusionists: Direct from Broadway will impress audiences of all ages with some of the most daring and baffling acts ever to be seen on stage.